Hi everyone! I'm Lorena ^^ I am a recent graduate from University of Portsmouth (UK) and I am very passionate about language and learning about other cultures. 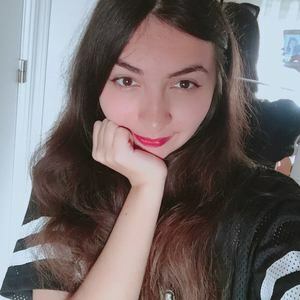 Although I was born in Romania, I have been living in the UK for a decade therefore I speak English to a native level and I love helping others who are studying it! I believe everyone is able to learn any language and sometimes speak it even better than the natives (haha, really!) if they have the passion to pursue this. 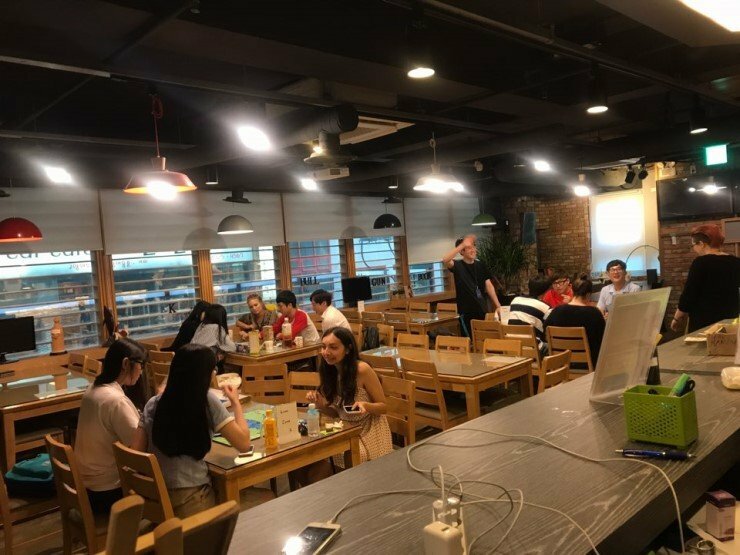 As I have been learning Korean for the past few years, I realised the best way to practice and improve my language abilities is through natural conversation. Furthermore, as a language learner myself, I can relate to the struggles many students face when studying English. However, my strongest point has always been sounding similar to natives when using the languages I've learned! How did I manage this? Many many many language exchange sessions and paying close attention to the way natives speak, write and think ! Language spreads beyond words and is very connected to one's culture, society and beliefs. In order to speak like a native, it is important to understand them - and this is very easy through open, simple conversation! By focusing on simple, casual conversation topics the students I helped became more confident and fluent when speaking English after no more than 1-2 lessons. Even the students who only studied English for exams and had no experience speaking it in full sentences became able to hold simple conversations after during our lessons together! I believe that once someone can grasp the basic grammar and vocabulary of a language, speaking it and hearing the way natives use it is the best way to improve. Sometimes it can be a slow but very rewarding process! 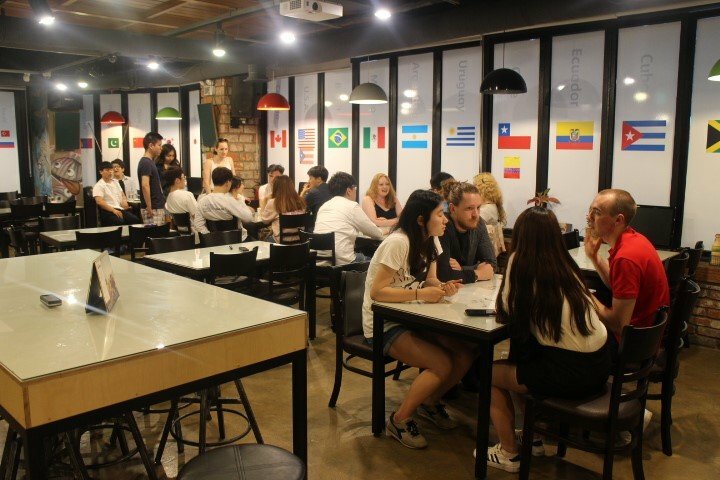 My experience with language exchange, tutoring students and as a volunteer teacher in Korea helped me understand the varied needs of English learners. Rather than seeing it as formal lessons, I want students to feel comfortable and to help them speak casual, natural English. I am also able to explain any curiousity you might have as I enjoy exploring languages in depth and discussing everything from grammar to the nuance of words and their many uses.